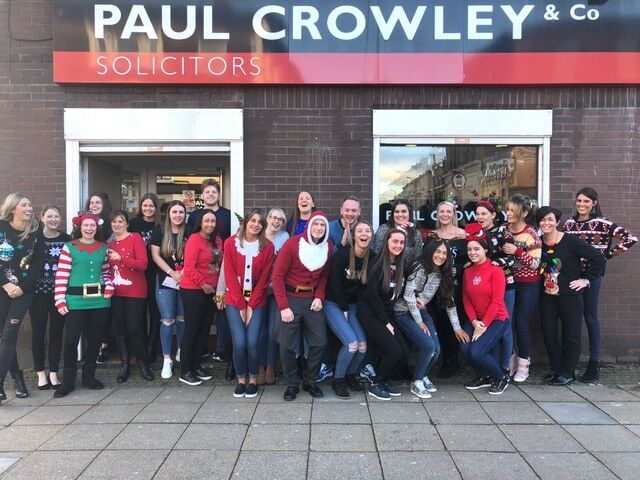 Paul Crowley & Co solicitors will be dressing down for the day, by wearing their Christmas Jumpers in support of their official sponsored charity Zoë’s Place. Louise Flood has organised the law firms Christmas Jumper Day and the partners and staff from across all 3 office locations will be taking part in the fun to raise funds for Zoë’s Place. Staff wearing their Christmas jumpers will be asked to make a donation and to help make it an even bigger success Louise will be running raffles throughout the day to generate further much needed income for the local children’s hospice. This years Christmas Jumper Day will be a double cause of celebration for Paul Crowley & Co’s partners and staff as it will be taking place on the same day as our Christmas Party so everybody will be the Christmas spirit. 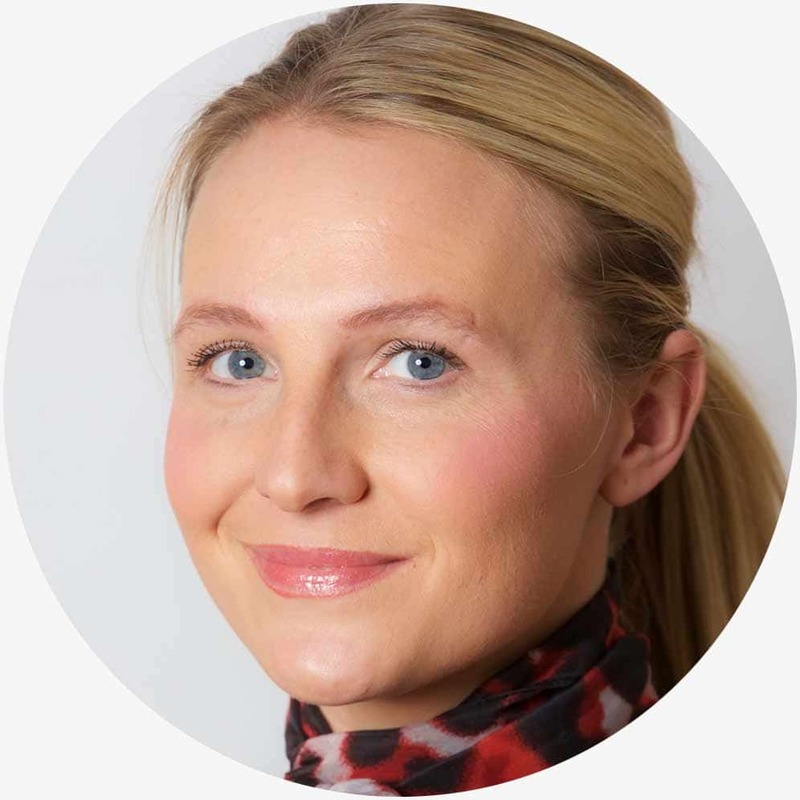 Louise added ‘As a firm we have a commitment to giving back to the community, both locally and further afield, and Christmas Jumper Day is the perfect opportunity to do so. I would like to thank everyone from Paul Crowley & Co for taking part and supporting Zoë’s Place‘. the help and support of Zoë’s Place.